We all live and work in Montana where dirt, water, mud, ice and snow can find its way inside our house (sometimes all in a single day) and a carpet cleaner is often needed for our carpets and upholstery. On top of that, add all of our children and pets that we love coming and going through the place we all call home. We wouldn't change the lifestyle we love and want our home to be maintained to endure the years of love we put it through. 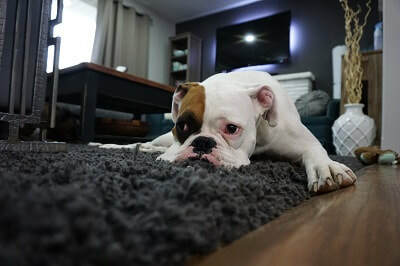 Our floors will take a beating but with an extraordinary carpet cleaner and steam cleaner, your floors will last the test of family and friends time (and also those four-legged pets we call family as well). Always Preferred Restoration quickly takes care of your annual chore of carpet cleaning, giving you the time to accomplish the other important things of life. 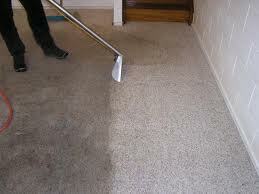 We prevent the dirt, stains and smells from accumulating and becoming a bother or eye or nose sore. Our goal is to keep your attention focused at the life that happens above your floors, not the messes that happen on it. Our spot treatment and carpet cleaning services have had nearly 20 years of constant development and fine tuning the best techniques and chemical solutions for the most effective outcomes. We can customize a cleaning regimen for your specific carpet use and have the most efficient stain removers for each type and style of flooring. 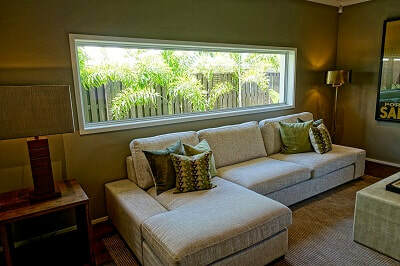 Our services provide a fresher and longer lasting floor with our recommended system and schedule. 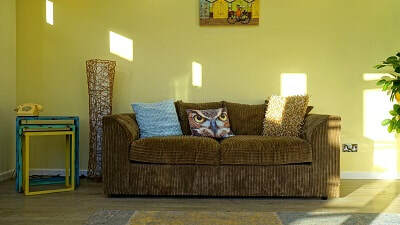 Cleaning your upholstery and leather furniture can be a tricky and delicate process that needs to be done with extra care. There is a right way and a disastrous way of performing this task that can produce very different results. Not all fabric is the same and it takes a thorough knowledge of which chemicals and solutions to use, along with the right cleaning methods. 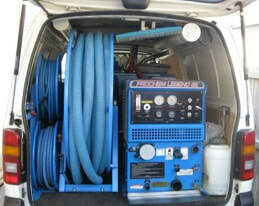 We have the equipment and cleaning supplies necessary to make your furniture shine bright again and smell like new. Also, see our FAQ page for helpful guidelines and tips you can follow. We have been serving the businesses and homes of Missoula for a long time and have gained the trust of many as providing fantastic results and satisfaction. Commercial and residential owners seek our expert advice on carpet cleaning and janitorial services and we have come through stain after stain and footstep after footstep. Whatever challenge you may be facing with your residential or commercial carpet, rely on our skills and expertise to provide customized solutions to meet your needs. With state of art equipment and professional products, we will tackle any messy problem or situation and proudly stand by our results. Contact us today.